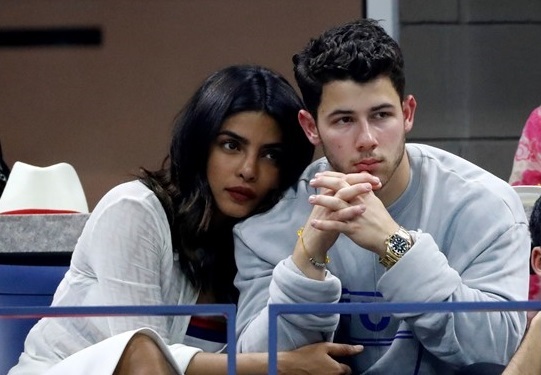 Priyanka Chopra and Nick Jonas are in full swing to get married in early December of this year. Mumbai: Global sensational Priyanka Chopra and Hollywood singer Nick Jonas are in limelight for their wedding. According to the sources, the couple recently obtained a marriage license in the United States (US). Priyanka and Nick stooped by the Beverly Hills courthouse last week to fill out the necessary paperwork. Althought, The duo is busy wedding prepartion which will be held on 2 December at Jodhpur, India. Earlier, Priyanka hosted bridal shower and bachelorette party in New York. Is it true! 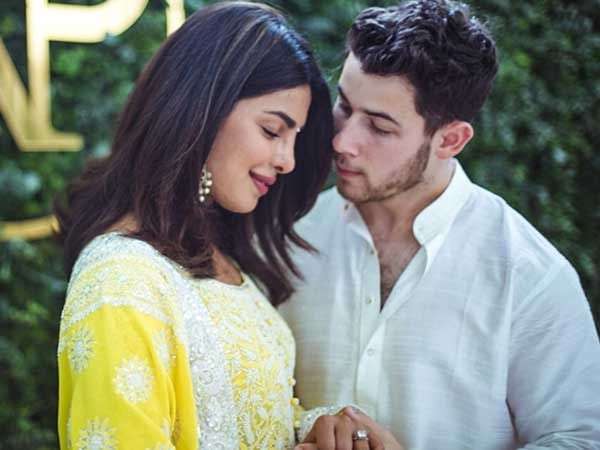 Priyanka-Nick to get hitched in early December?